Enjoy Jerusalem photography and Israel travel photography and fall in love with Israel tourism. 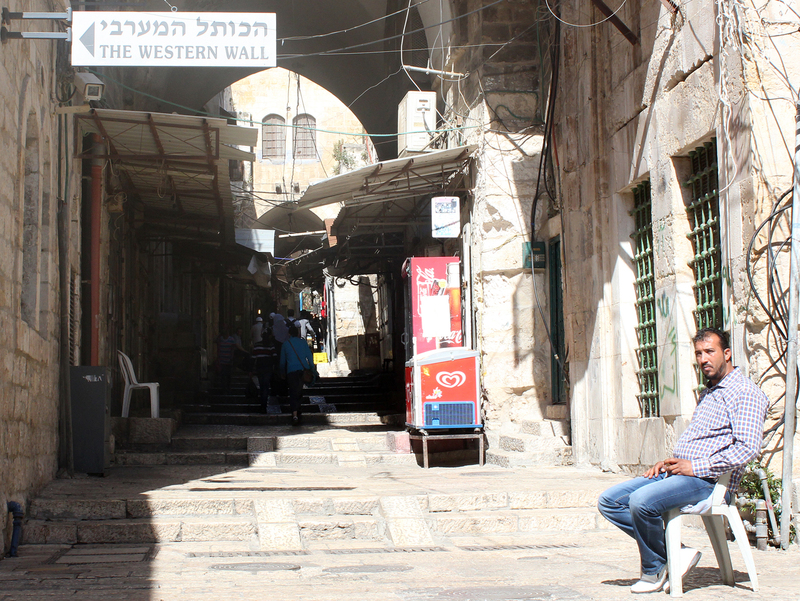 Visit the the streets of Jerusalem, Israel. Jerusalem is a spectacular place to take travel photographs. Wayfinding in Old City Jerusalem is easier said than done, as it’s easy to get lost in the winding medieval streets of the city. Yet, it’s when one gets lost when they find the most interesting and memorable sights.